INVESTSOUTH CONSULTINGis an advisory service in which we identify your level or ability to pay and the best financing alternative with the different options in the market. We have more than 15 years of experience in the field of mortgages and the achievement of credits in North America. In INVESTSOUTH CONSULTING, we combine the different market options and products in Canada, the United States. and Mexico, for a successful financing of your investment abroad. 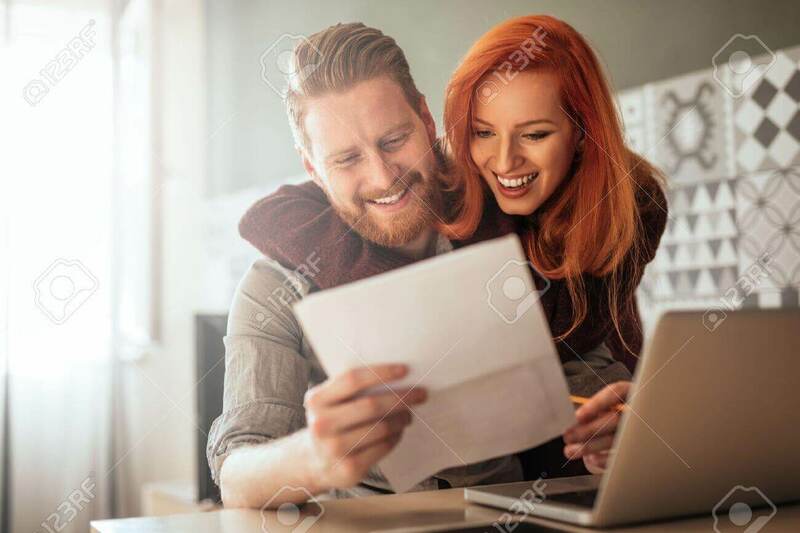 You will be guided in the preparation of all required documents and we will accompany you in a secure and confidential manner until your credit is approved and disbursed. We can provide financing to people who have had problems in their credit history in North America. Our service is completely transparent so you have no surprises at the end of the process. We help you determine your investment budget. Don’t worry, we help you prepare this documentation! Should I have American citizenship to be able to purchase a property in Florida? NO, the United States is a country of free investment for any foreigner. What percentage should I pay as a down payment? It depends on the profile of each client, down payments vary between 20% to 30%. How long does the process of purchasing a property take from Canada? Generally, the best type of investment is during the pre-construction period. The property may be ready in a period of 3 to 6 months; allowing us sufficient time to work on the financing. Will the property be administered by a Management Company of Vacation Rentals? It is the decision of each client how they want to manage their property, we suggest and provide a specialized service of administration through Deconova Vacation Homes so that there are no preoccupations at the time of renting and maintaining their property in the best way possible. May I visit my property at any time? As an owner, you may enjoy your property at any time.